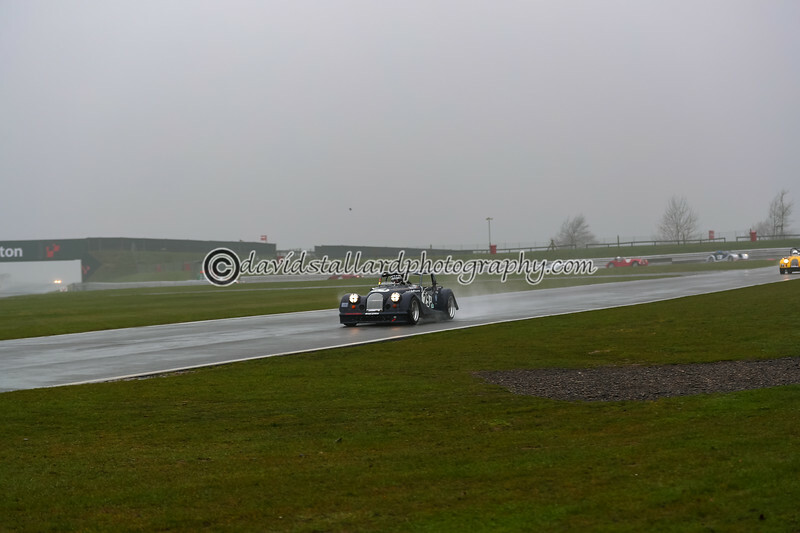 How does the song go - ahh yes - What a difference a day makes - Great racing considering the conditions, real shame about all the fuel on the track for qualifying but the right call was made and by the time it got round to racing it was just your normal slippery wet Snet. PLEASE NOTE: this is Sunday's gallery only, Saturday has it's own. Photo's posted in time taken so Morning qualifying followed by each race.